Now, use this sketch and create a project. 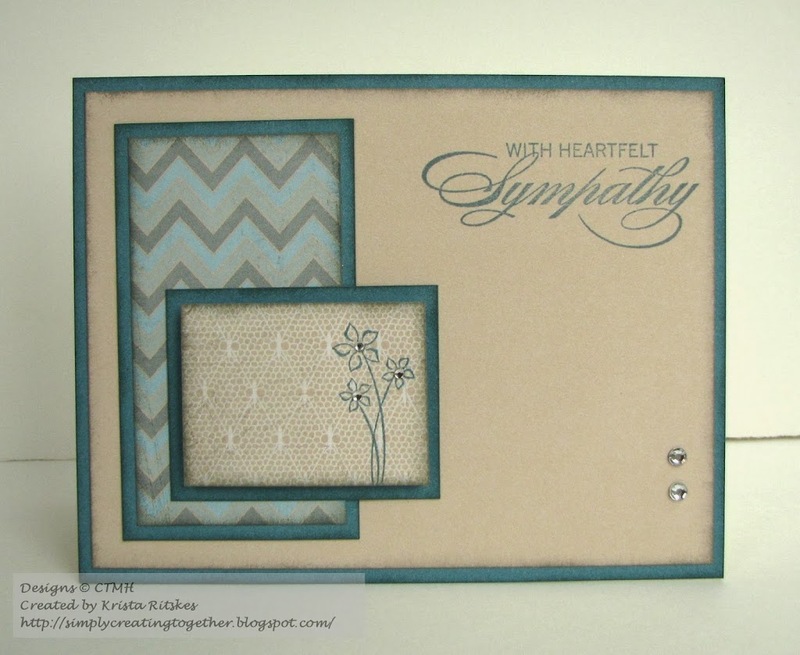 It can be any type: card, layout, mini-album … Just make sure to link it up here. I really loved that you popped out the stamped flower piece. It looks fabulous. 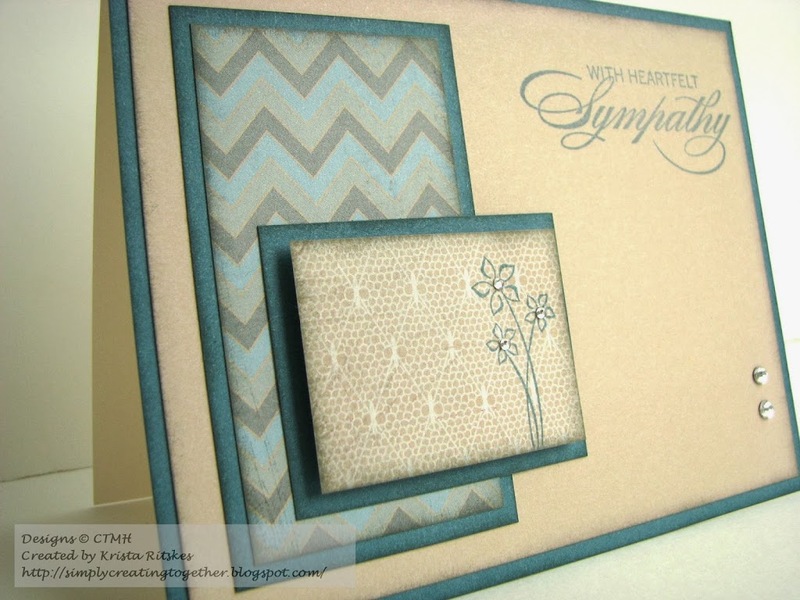 Frosted is a great choice for sympathy cards. So soft and calming. I especially like how your flowers are NOT centred on the focal piece.